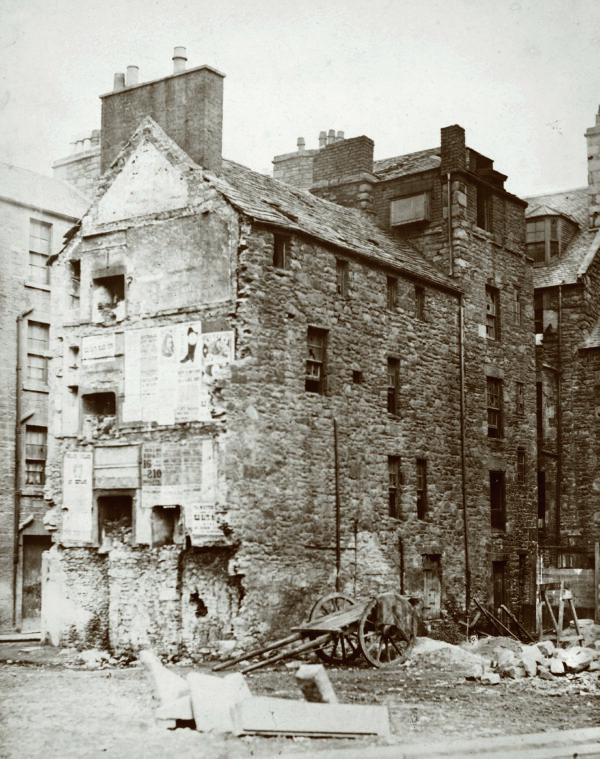 In this intriguing extract from Historic Environment Scotland we travel back to nineteenth-century Scotland to explore the radical Victorian vision for improving city living. 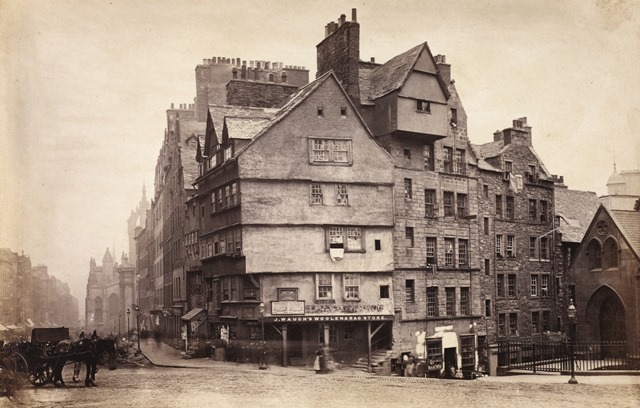 Envisaged as a means to ‘light up the dark’, urban regeneration in this era saw the architecture of cities become ‘a battleground for the Victorian soul’ and heralded a new age of the Scottish city. In February 1875, Richard Cross, Home Secretary of Benjamin Disraeli’s recently appointed government, presented to the House of Commons a new Bill designed to tackle the inhuman slums plaguing Victorian cities. As he neared the end of his speech, Cross issued a rallying cry to the civic authorities of Britain, ‘I ask you on these dens of wretchedness and misery to cast one ray of hope and happiness; I ask you on these haunts of sickness and of death to breathe, at all events, one breath of health and life; and on these courts and alleys where all is dark with a darkness which not only may be, but is felt – a darkness of mind, body and soul – I ask you to assist in carrying out one of God’s best and earliest laws, – “Let there be light’”. Ten years before these emotive words filled the House, the councillors of Glasgow had already looked on with horror at their city’s heart of darkness. Poverty, filth, pollution, overcrowding, disease and degradation had overcome the Old Town, imprisoning more than 50,000 of the most unfortunate working classes in 80 acres of stygian courts and closes where typhus and cholera roamed free. ‘No person of common humanity’, declared Friedrich Engels, ‘would stable a horse’ in such conditions. The city authorities knew something had to be done, but they did not know what. 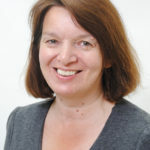 When reports reached them of Baron George-Eugene Haussmann’s ambitious redesign of central Paris, a deputation of Glasgow city elders, including the Lord Provost, the Medical Officer of Health and the City Architect John Carrick, set off on a fact-finding mission to the French capital. What greeted them was a city reborn. The medieval fabric of central Paris had been almost completely demolished, and in its place the visitors wandered a sparkling layout of wide boulevards, circuses, and broad public spaces. Transfixed by Haussmann’s ‘miracle’, they returned to Clydeside with a radical vision for a new Glasgow. The Glasgow City Improvement Act of 1866 began a programme of work on a scale never before seen in a British city. The ulcerous slums around Gallowgate, Trongate, Saltmarket and Glasgow Cross were swept away, 39 new streets were created, existing ones were widened and realigned, and whole blocks were rebuilt, led by Carrick’s imposition of a unitary style, with guidelines for street widths, building heights and even architectural idiom. The incredible scale of the experiment resonated throughout Victorian Britain – and in particular reached Disraeli’s new administration. 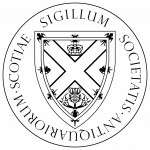 It was Glasgow’s remarkable transformation that provided the cue for the Home Secretary’s luminous, biblical instruction to the nation’s civic planners. This need to light the dark of the Victorian city had been growing ever more desperate as the nineteenth century progressed. Britain was the world’s first industrialised urban society. It gave birth to the modern factory city, and the child was trouble from the start: dirty, ill and wretched, yet at the same time bloated, greedy and ruthless. Contrasts abounded, the result of an incredible conglomeration of people, commerce, traffic, squalor, wealth, misery and noise. The Victorian city was at once Babylon and Hades, a brave new world and the end of civilisation. The gothic spires of imperialist architecture pointed to the heavens, while the steeple chimneys of the mills and factories produced a dark, fiery smoke that eclipsed the sky and seemed to be drawn from hell itself. The Victorians were firm believers that building design reflected the cultural sentiments of the age. The health of a people and its civilisation could be traced in its streets, houses, churches, halls and monuments. As cityscapes careered out of control at an incredible pace, driven on by the clanging metronome of the industrial machine, they faced the reality that, behind the grand facades built by an unprecedented civic wealth, the faceless utilitarian bulk of innumerable factories – and the shapeless, jerry-built misery of workers’ quarters – revealed a society in desperate need of salvation. The architecture of cities became a battleground for the Victorian soul. What claims could they make of progress, and what would be their legacy, if the metropolis of the nineteenth century was an organ grinder of human suffering, an environment that debased its citizens and forced them into an urban savagery? 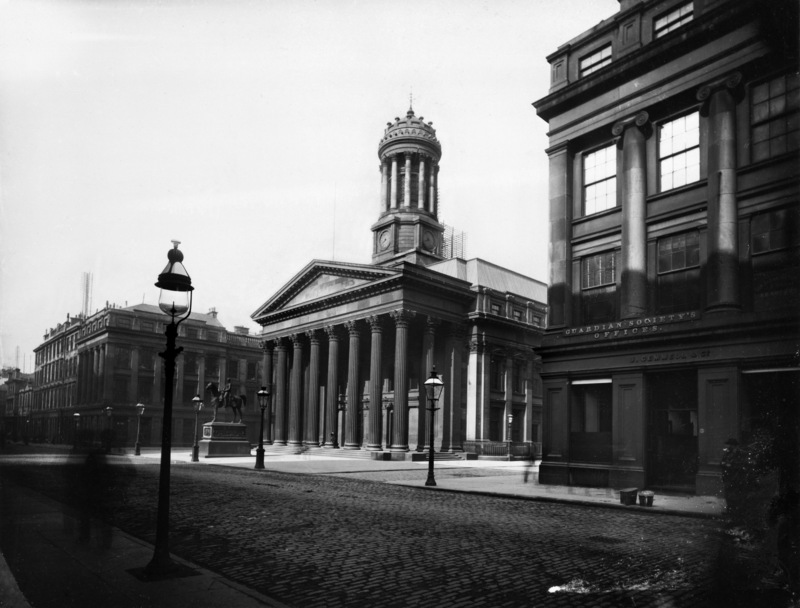 The deliberately classical or gothic buildings that came to dominate Victorian cities, from Glasgow’s Royal Exchange to Edinburgh’s Scott Monument, were stone statements of rectitude, an attempt through architecture to create the reassuring morality of an idealised past in the midst of a terrifying new world of dissolute industrialism. Along with Glasgow’s revolutionary programme of urban renewal, these architectural bids to win civic hearts and minds marked a starting point, not an end. The Victorian era set the riddle of the modern city. Among such a crush of people, why was alienation and loneliness the common experience? As more and more workers stepped on to the industrial treadmill, how could they be elevated above the status of insignificant cogs in the immense machine? And could proud, evocative architecture really help to repair the crumbling bonds of brotherhood and community? The new age of the city had begun. 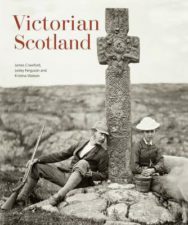 Victorian Scotland by James Crawford, Lesley Ferguson and Kristina Watson is out now published by Historic Environment Scotland priced £30.